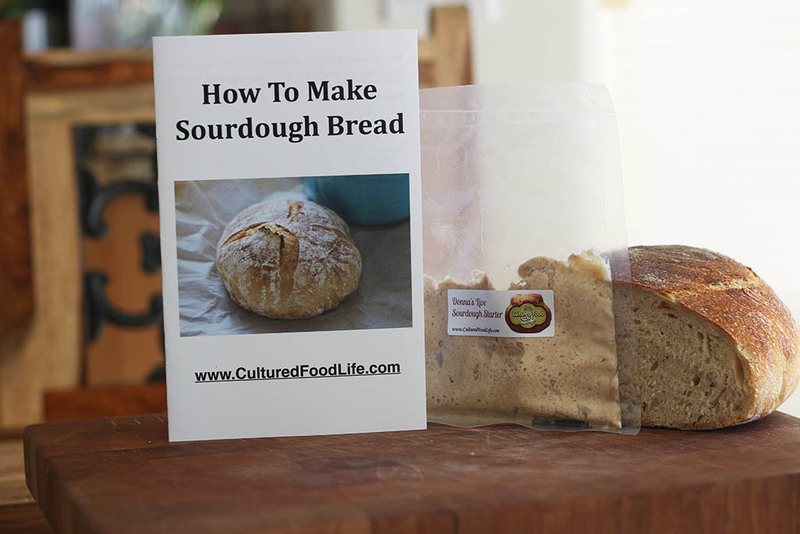 I had just started my blog in April of 2010 and was afraid that nobody would be interested in cultured foods. I decided to do it anyway. I believe we are all guided to do things but it comes in whispers, not loud sounding trumpets. One such whisper came from my daughter Maci. She told me I needed a Facebook page to help people find my blog and then quickly made me one before I could protest. Whispers – One of the very first people who wrote on my Facebook page said, “Inspire us, please. Do something!” I gulped hard, and my eyes filled with tears. 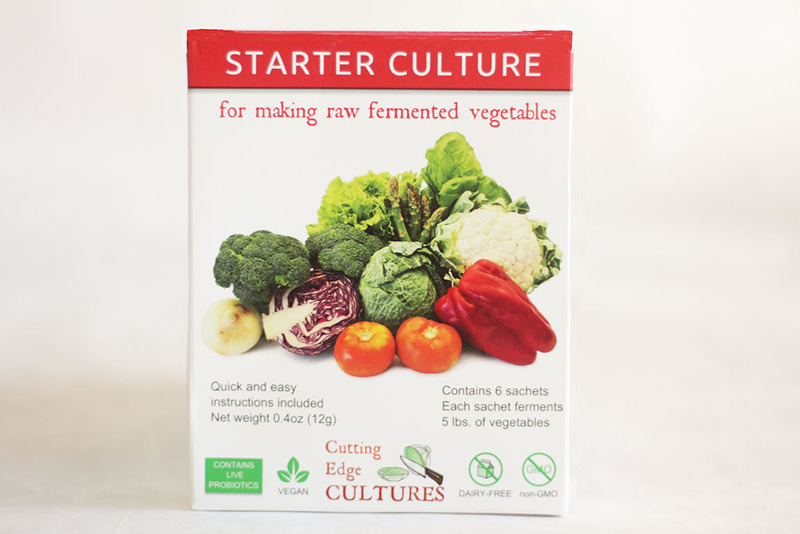 I had a huge desire to tell everyone what these cultured foods could do, but wasn’t sure how to go about it. This stranger moved my heart and gave me the nudge I needed. Whispers – Just a few days later, a man named Chris posted on my Facebook page. He was asking how to make kombucha. Chris had just discovered that he had cancer and was seeking answers. What I later learned was he had also been learning codes and website design on the side for a couple years and didn’t even know why he was doing it . . . whispers. 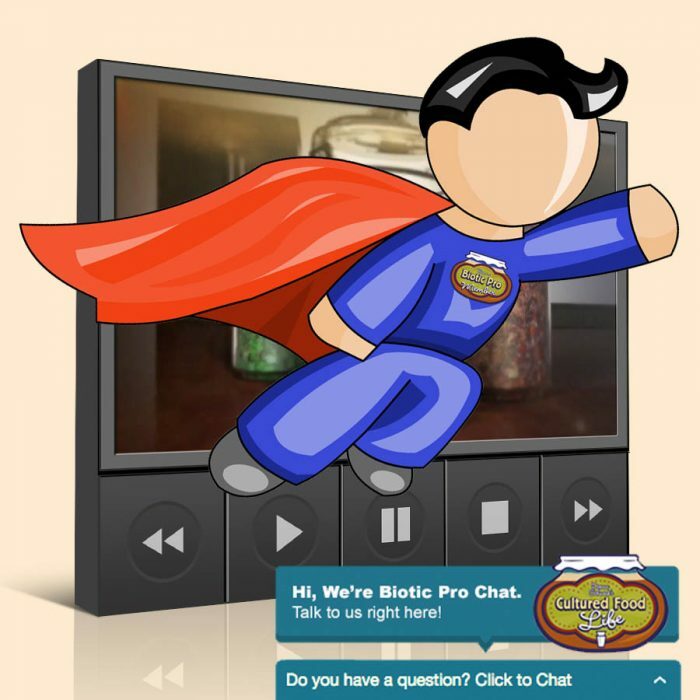 About a year later, Chris helped me build a membership site and redesigned my website. Now three years later, he is my web manager and responsible for the way my site looks and runs and so much more. He’s cancer free and is one of the people I most depend on to keep things running smoothly. Whispers – My older kids had friends who had gone to school for videography. They entered a contest to film a commercial for Nerf. If they won they would get 10,000 dollars and the commercial would be aired during the super bowl. 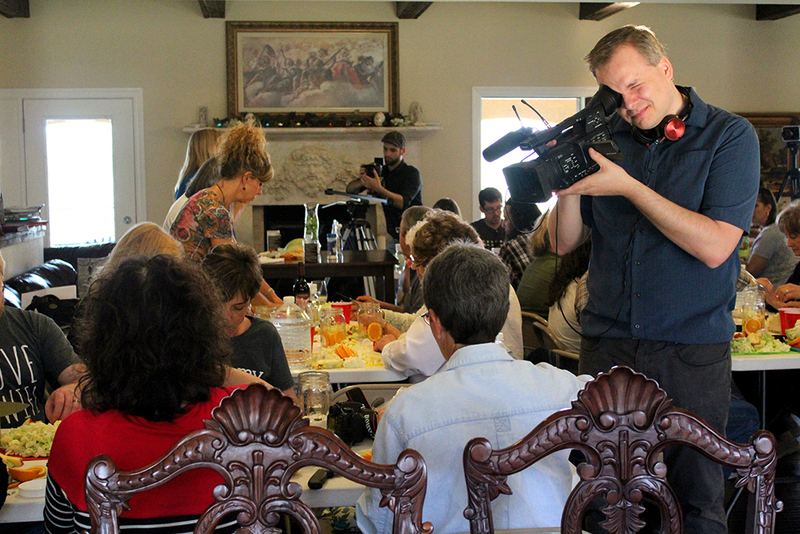 It was a long shot, but they won and started Sound and Shadow media production company. Three months later, I hired them and they do all my videos for me. We’ve become close friends and I’ve helped their families find healing from health problems. 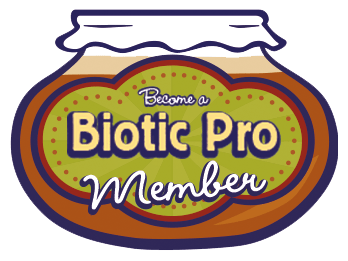 Whispers – A woman named Jane contacted me and asked if she could help me edit blogs in exchange for a Biotic Pro membership. I told her no. I didn’t want just anybody doing this. This was precious to me and I didn’t know her. I kept seeing her name pop up on Facebook and in comments on my blog. The whispers kept coming. One night she showed up in one of my dreams and my previous editor was wanting to do other things. Finally, I asked her if she would still be interested in helping me. I hired her and she edits all my blogs and info and is a trusted and wonderful friend. I love her. 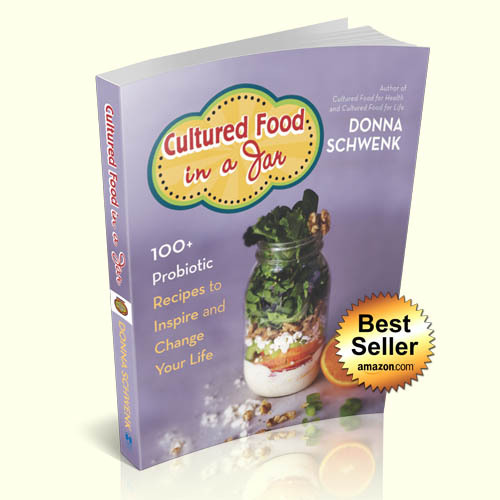 If you watched my story video (click here) you will know that cultured foods found me and shouted loudly! No whispers this time. That’s okay, I needed their help and they needed me. I’m their voice. I’m so glad I listened. My life is filled with all kinds of these incidents. When I began to pay attention and follow these so-called whispers, it changed my life. Everything I needed was doing its best to get to me, but often I would brush it by and not listen. But it kept coming all the while, I just needed to pay attention. Do you get whispers? I’m most certain you do, but you might not be recognizing them. If you don’t pay attention, they don’t stand out to you. Pay attention and they get louder. Why are you reading this blog? Have you been reading my emails for a while but haven’t jumped in yet? Perhaps you’re not ready yet, and that’s okay. It took me a little while to heed the call. Perhaps your 100 trillion microbes that form the foundation of who you are, nudged you here. Not until recently have people begun to realize they are mostly microbes. We are essentially more bacteria than anything else and don’t realize how important it is to take care of these little microbes we host. 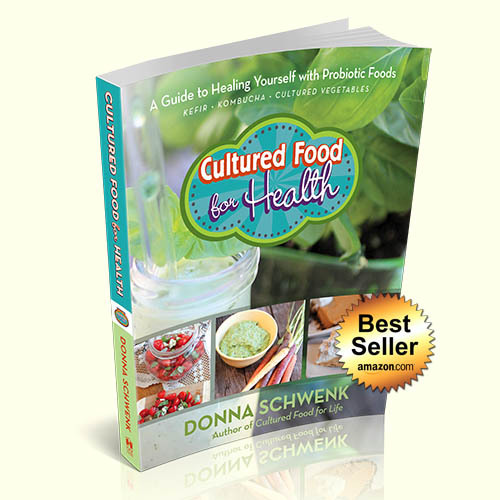 You need your microbes to thrive and flourish. And did you know that most bacteria only live about 20 minutes before they die? Bacteria thrive on what you give them to eat. This can start with your next meal. Did you know they are responsible for cravings and addictions? Feed your minions junk food and they will cry for more and keep you in a vicious, unhealthy cycle. But if you feed your microbes the food they want and need they grow, multiply, and make new bacteria that make you feel nourished and healthy. These are small whispers nudging you to pay attention. So what do these little minions need? 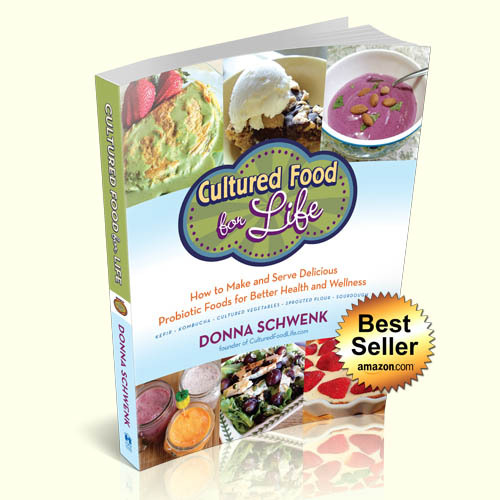 Two things: cultured foods and prebiotics. These are the foundation of healthy gut flora. Give your body cultured foods and then eat tons of fiber-rich antioxidant prebiotic foods and watch as you literally change from the inside out. Your cravings change, your health skyrockets, and even your mental state changes. It’s true, 90% of serotonin (the “feel good” chemical) is made in the gut. 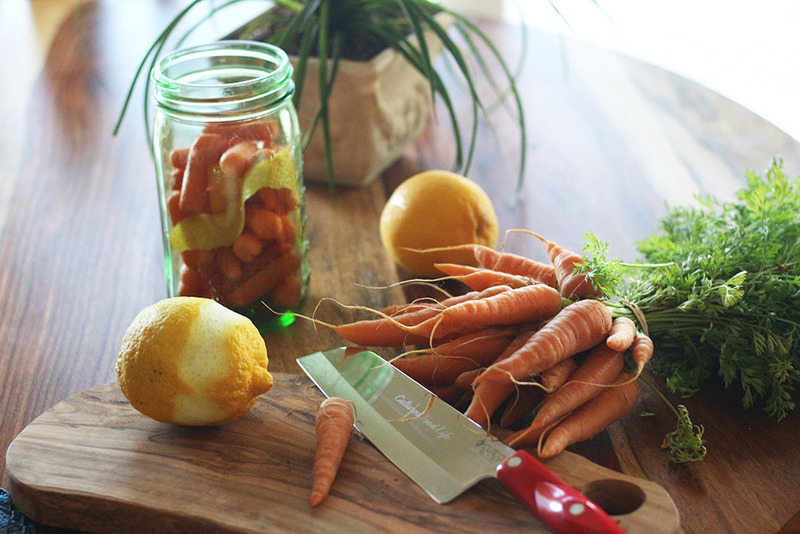 I want to give you a list of foods that will keep your microbes healthy, happy, and growing like crazy. The more you have, the more you change the terrain inside of you. I think eating prebiotics is every bit as important as eating probiotic foods. 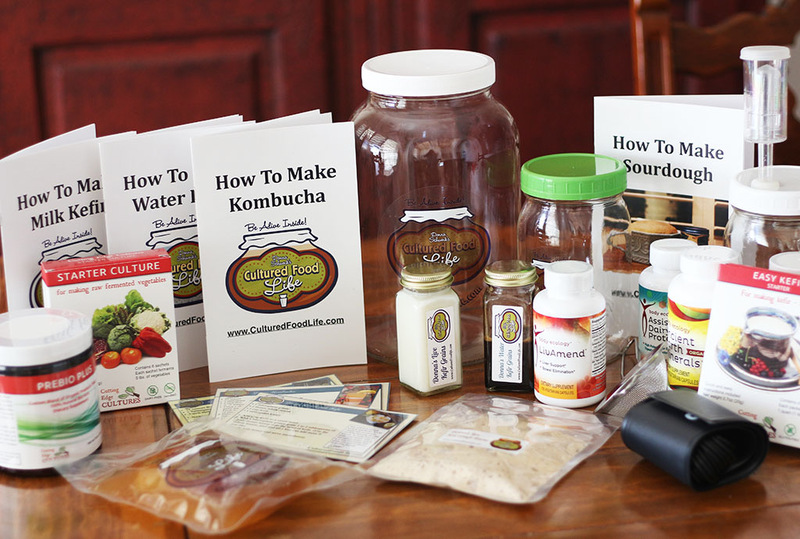 It helps those microbes grow in the right direction, create more microbes that fight disease, boost your immune system, digest your food, make you extra vitamins, and so much more. This is just a small whisper from me. Consider it a friendly nudge. You will start noticing this information in other places, too. Just you wait and see. 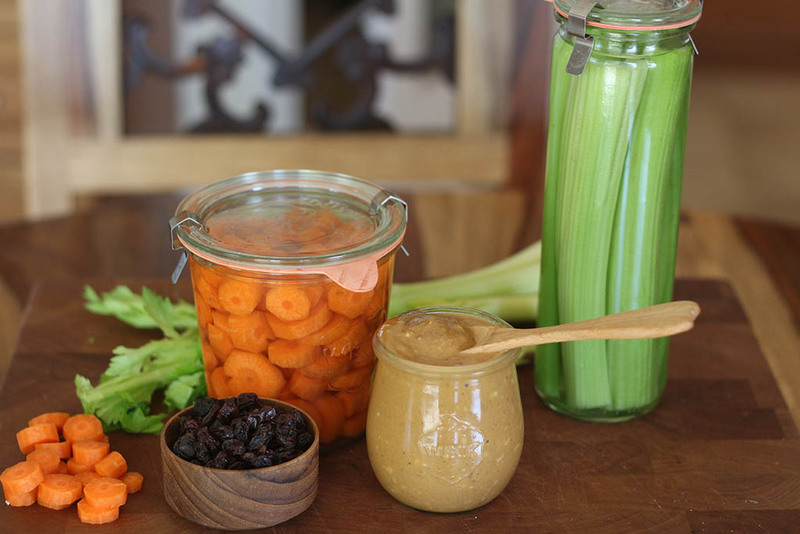 These are prebiotic foods. 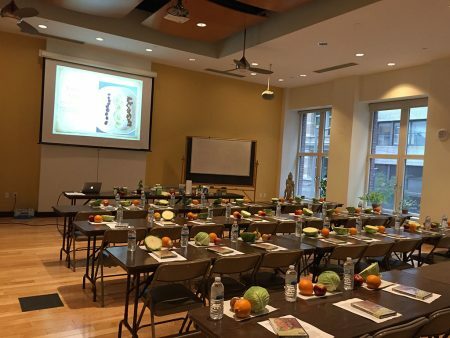 Food for your microbes! Listen to the whispers, they’re messages from within. 8 Responses to "Does Your Bacteria Whisper?" Thank you for listening to those whispers and sharing. 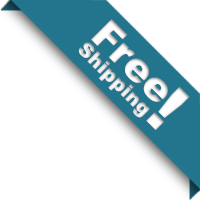 Love your site…I am 77 and my husband is 79 and we both enjoy good health. Your site has just added a new dimension for us. I have had to nudge my husband a long, but he is a believer. Thank you for all your great ideas and information. I have been making and eating sauerkraut for a few years now. 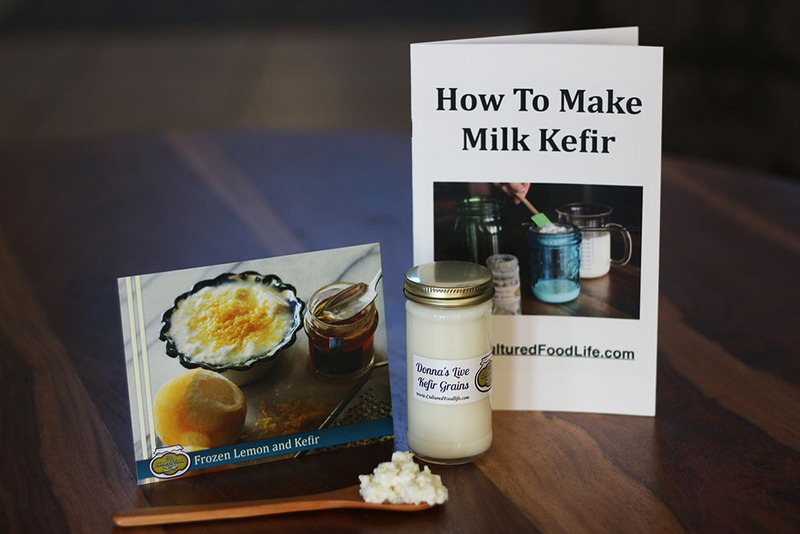 I just started making raw milk kefir a few weeks ago after ordering kefir grains from your site. My kefir grains are growing so rapidly I don’t know what to do with them. I don’t really know anyone who is interested in making kefir to give them away and I can’t bring myself to throw them away. They are too precious to me! What should I do with them?? Thanks! Being a nurse for 30 + years I experienced GERD, BLOATING, CONSTIPATION and ABDOMINAL CRAMPS. My diet has changed increasing pre and probiotics…..digestive tract is not under siege and no bloating for weeks!! organic family Gold Coast, Australia.) Ishare your book and kefir grains with anyone interested.So WOW! your words get around! I’m 65years young next month and probably have a healthy gut. I LOVE what you are doing, and your own story, please keep it up. 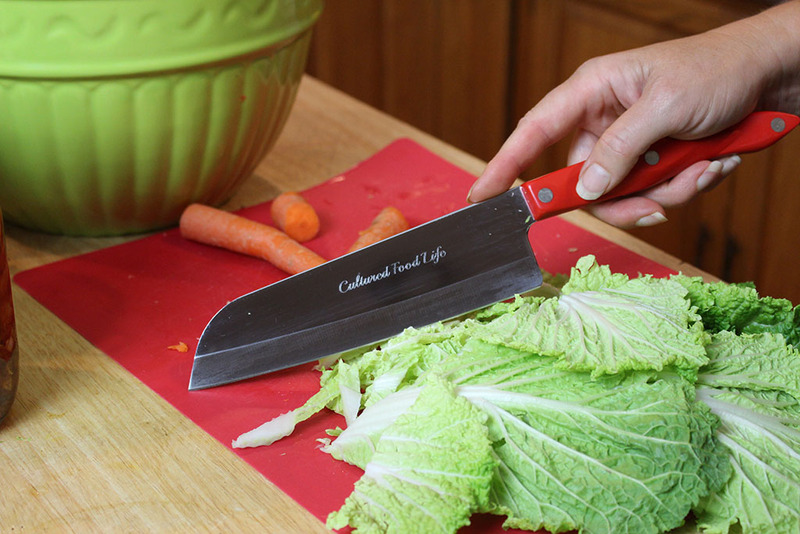 I used to do eat and make these things but stopped, then I got sick again and started again on my own kimchi and kefir and they made me well again. Will never stop again. I have lots more to learn about this now. It was not enough to just do it, now I need to understand it….so thank you for all your information. Thank you soooo much for listening to the “whispers”! 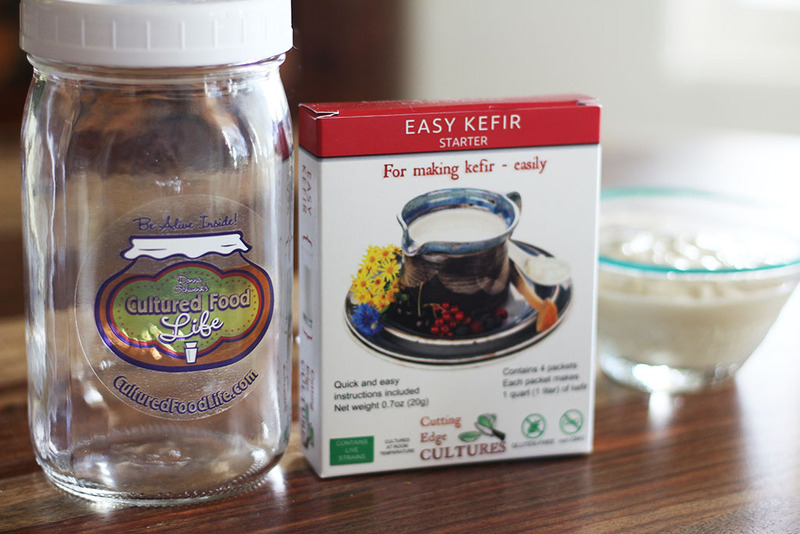 I make Kefir everyday for me, my husband and my six year old! 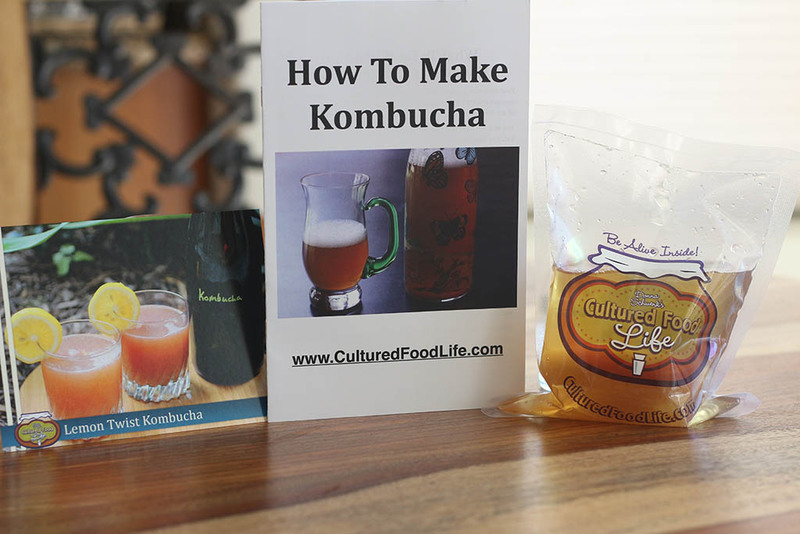 We drink Kombucha and I make cultured veggies and sprout my own grains thanks to you! I try to get some down my six year old and us everyday. He started Kindergarten and I really want him to stay healthy. 🙂 I’ve had Crohn’s Disease since I was 19..I’m 50. So I’m into all this. Love it! Thank you again! Hugs from Texas!